I first encountered Orla Kiely's products when I lived in London, was dirt poor, and I immediately wanted to buy EVERYTHING. I think I was browsing upstairs at John Lewis, hoping to score some deals on some bedding and towel options for my new place (and by new, I mean the ex council flat I had just rented along with 3 complete strangers where I was to be living in the smallest of 4 bedrooms, which may have been a closet with a small window), and wham, Orla's products hit me right in the face. The bright colors, patterns and whimsical prints made me feel happy and safe, and offered a cheerfulness that I so desperately needed. Perhaps it's because I was completely exhausted, hungry, alone and about to head back to my new home, with it's impossibly tight quarters, and was dreading climbing back into the bed that offered stained sheets from the previous tenant (with an equally suffocating polyester duvet and pillow combo) that I handed over my credit card in complete disregard to prices that I couldn't afford, and treated myself to a lovely new queen sized set of pillow covers from Orla's line that I still have today. While I couldn't afford the whole set, I finished off the bed with crisp white cotton linens and a down filled pillow and duvet, and topped it off with a teal cotton coverlet from Habitat. I dragged everything home, set it all up, and plopped on my new bed. 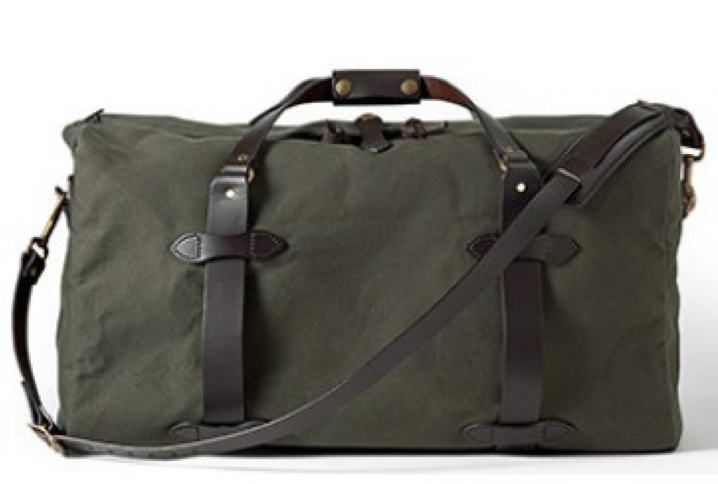 I know it might have be silly to spend money on such a small luxury at a time when I probably ate one meal a day, but it was the only piece of comfort I owned and let me tell you, it was worth every penny. I'm still a huge fan of Orla's today, and have since received a sugar container as a gift that I proudly display in my kitchen in Toronto, and I purchased "Home", Orla Kiely's book that came out earlier this year. And if you are not familiar with her designs, make sure to check out her website for a multitude of product offerings - everything from clothing to shoes to housewares. 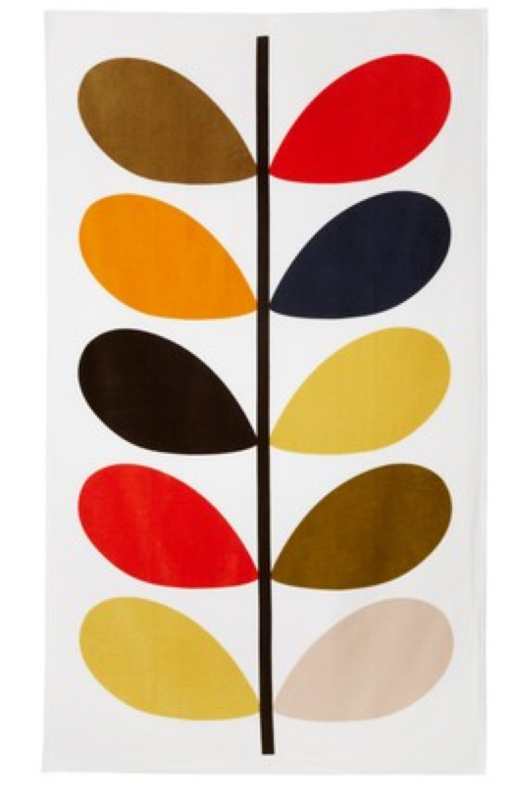 At this time, nobody that I know of stocks Orla Kiely's designs in Canada (with the exception of Chapters Indigo for her stationary / gardening goods), but if you are lucky enough to go stateside, she has a wonderful shop in Soho and of course, many shops in the UK.